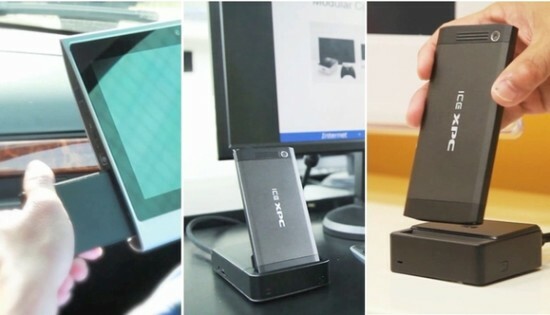 ICE has been working for more than a year to introduce a modular PC which can easily fit into your pocket. Now it seems that the project is ready and ICE wants to raise $300,000 via Indiegogo to fund the final development of the ICE xPC. ICE claimed that the xPC along with its various modules costs cheaper than that of today’s cost of tablets, laptops and desktops. On the other hand, for those who are interested in the ICe xPC will definitely glad to know that it will be in mass production by June and hopefully will be arrived at stores in July.